Did you wait until the last minute to buy something for your beloved triathlete, and now you have no ideas? Or are they just really difficult to buy for? Don’t sweat it. Here 8 gift gifts you can get last minute, and make you look like Kona Claus? 1. 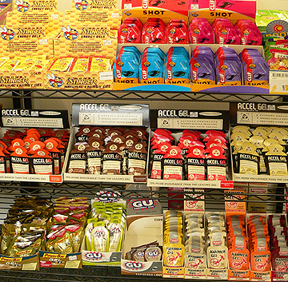 Energy Gels/Bars – Your triathlete is training all of the time, and they get hungry during workouts. Find out what they favorite brand and flavor is and get them a whole box. 2. 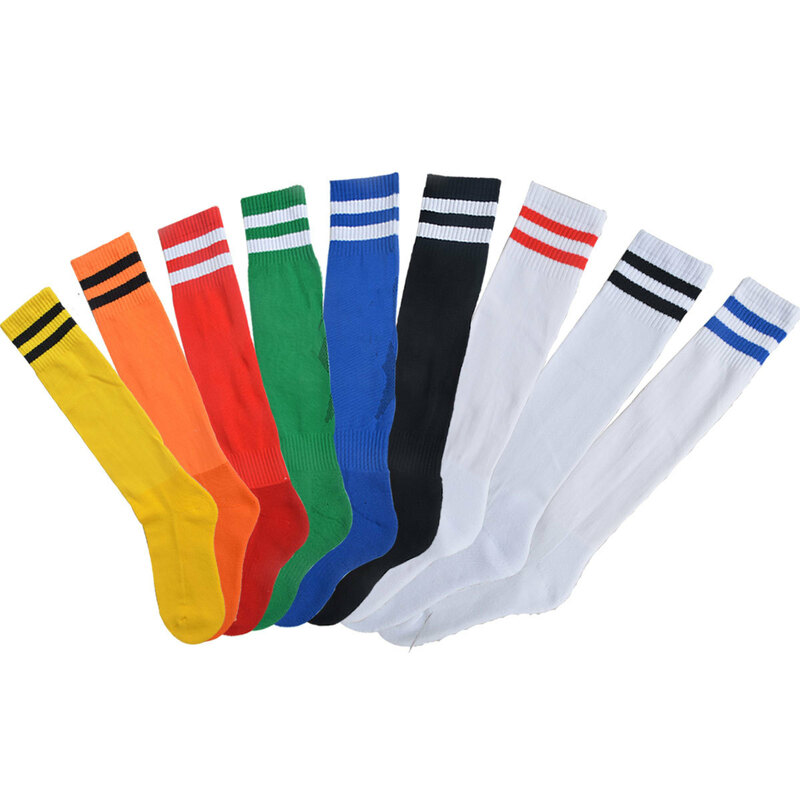 Socks – I know this sounds like a lame gift, because you hated to get socks as a kid. I’m going to tell you that putting on some fresh high quality socks to train in is heaven. If it gets cold in your area consider get them some performance wool socks to their feet warm and dry. 3. 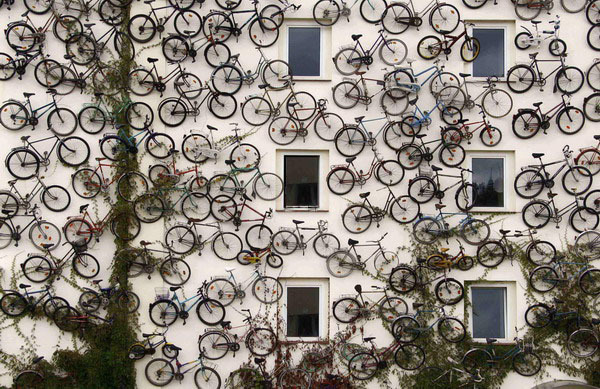 Gift Certificate to a local bike shop – Find out what bike shop they frequent. It’s probably a sponsor on their jersey, and get a gift certificate. Triathletes always need tires, tubes, repairs, or fancy weight saving parts. If they don’t need something right now, they can use the gift later. Also the local shop picks up a little extra business. Win-Win. Availability: Easy Price: Depends on your generosity. 4. 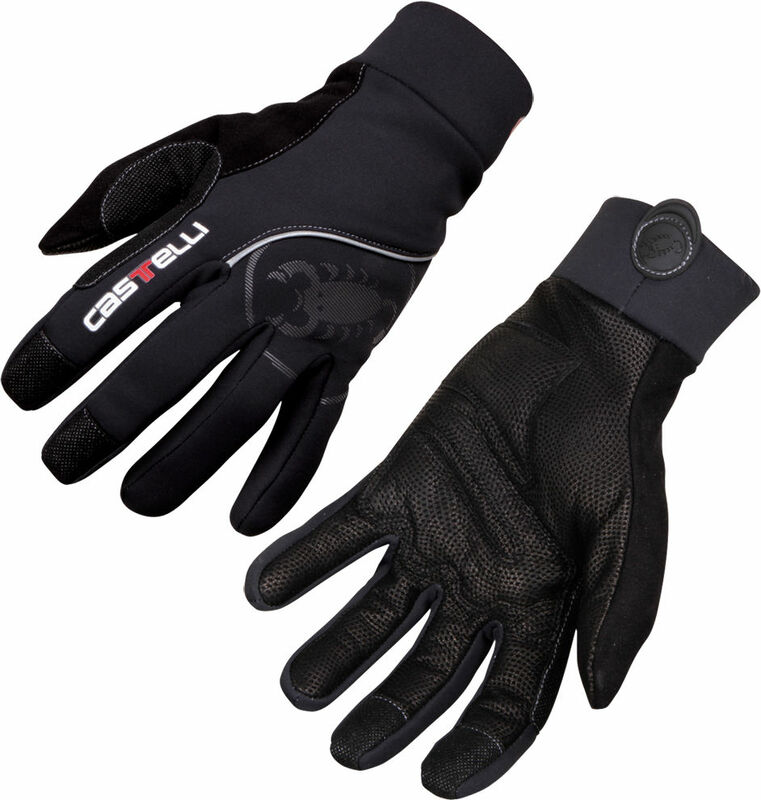 Gloves – Keeping your hands warm when running or riding in cold weather, is a constant battle. It never fails on the morning of a 15 mile run the temp. will be 30F, and I can only find one glove. The other glove ran away with a sock, and now I have one cold hand. You can get nice cycling gloves from a bike store, or just a bunch of cheap gloves from the dollar store for running. In the cold you can never have too many pairs. 5. Race/Storage Belt – Is you triathlete tried of pinning numbers to their expensive kit? Or does their current race belt turned white from the salt stains? 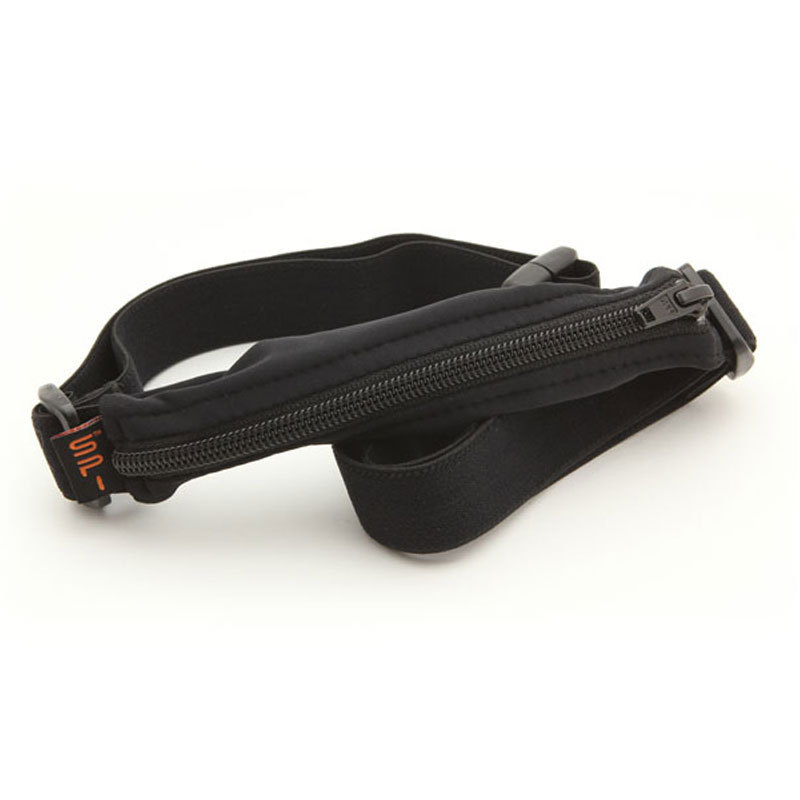 Consider getting them a new race belt to reduce transition times. Some belt even come with a pocket for storage to you they and pack a few of the gels you bought from them. I personally like Spibelts, Lightweight, Water resistant and have lots of storage. 6. Massage Gift Certificate – Ah a luxurious massage! Triathletes are are sore most of the time. There nothing like a massage to loosen things up. Massages also help with recovery, and injury prevention. Look for a studio that does sport massages, as they will know what type of treatment an athlete will require. Your triathlete won’t normally treat themselves to a massage, so it’s a great and welcome surprise. . Availability: Easy Price: $40 – $?? 7. 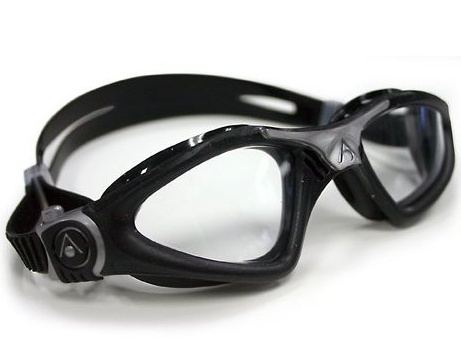 Goggles – Goggles wear out quickly. The seals leak, the lens get scratched, or the straps break. Find out what kind of goggles they use and get them a couple of back ups. Just ask what they like, because athletes are very particular about goggles. No two faces are the same, and when you find a comfortable goggle you stick with it. 8. 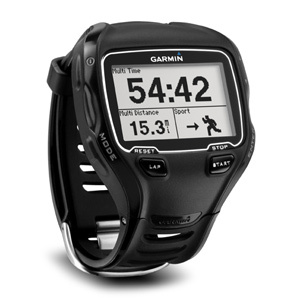 New GPS Watch – If you triathlete likes electronic toys, consider getting them a GPS Watch. For a triathlete it needs to be a multisport GPS watch that is water resistant. 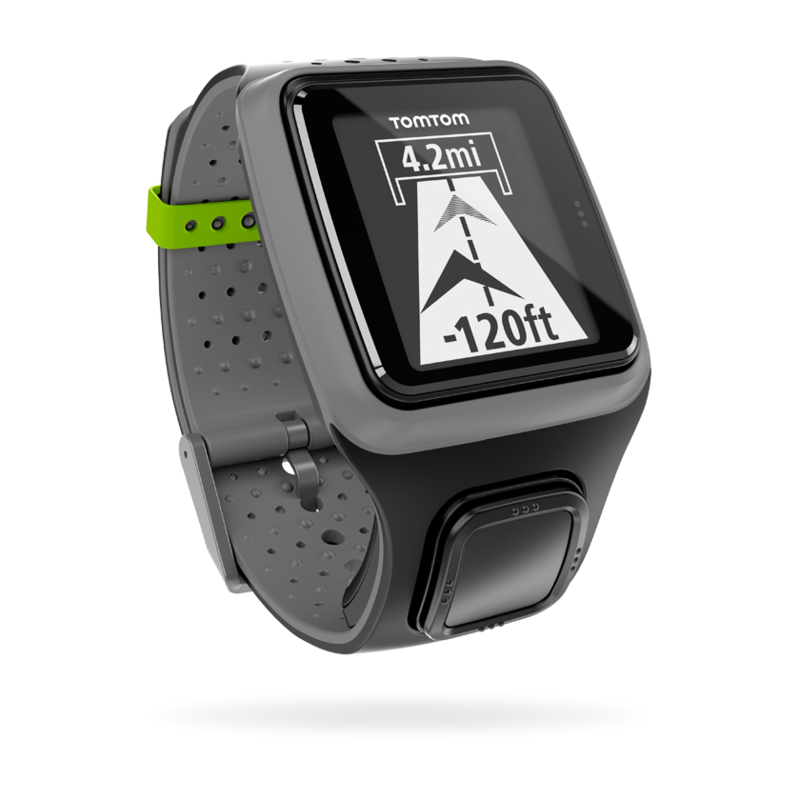 A GPS watch tracks distance, speed, time, and many other data points. There are lots of options depending on your price range. Do you want to race a triathlon, but you are on a tight budget? There’s no doubt about it. Racing triathlons can get very expensive. Super light carbon fiber bikes, and high tech training tools add up quickly. You don’t have to be tech millionaire to get started. In this post, we will show you how to get started with the right equipment, without emptying your wallet. Swimming should be cheap right? All I should need is myself and a swim suit. You’re pretty close. You need a swimsuit and a pair of goggles. Women typically have a one piece suit they can wear. For men, I suggest training in trunks, but racing in your bike shorts. A decent pair of goggles should cost around $25. Here’ a link to some Aqua Spheres for $20. A bike is the mostly costly piece of equipment for Triathlon. Triathlon bikes can get crazy expensive. A full carbon race bike with aero wheels will easily take a couple months of your salary. I recommend using the bike you already have. If you have a geared bike of any type, that will be great for your first race. This includes mountain bikes, road bike, or a hybrid. I don’t recommend beach cruisers, as they don’t have hand brakes, and can be dangerous at speed. What if I don’t have a bike? Ask someone to borrow one. Many people buy great bikes, and the bike sit in the garage unridden. After you tell them of your plan to race your first triathlon, they will be happy to help out. Besides the bike, you need a couple more items. First, you need a helmet. Triathlon rules state you wear a helmet at all times when you are on a bike. If you are racing in warm conditions, you want a helmet with good ventilation. Here’s a link to a Giro helmet for $30. Here’s where the cheap skates can rejoice. We’re going to assume you are still clothed from the bike leg, so all you need is a pair of running shoes. You probably already have some running shoes. If not, check some deal sites to get some really great deals on running shoes. 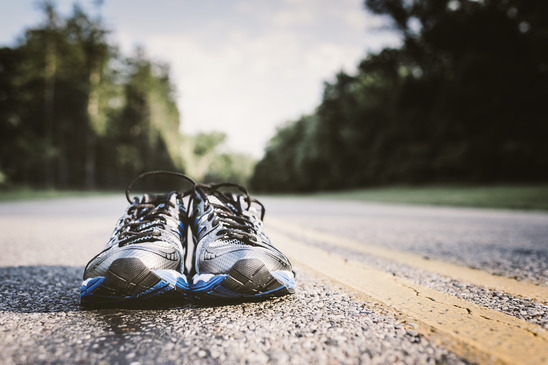 If you are not sure what running shoe is best for you, go to your local running store for a consult. They will happy to help you out, even if you don’t buy there right now. There you have it. If you have a bike to use, and some running shoes sitting in the back of your closet, you can be training and racing for under $100. The expense of triathlon shouldn’t hold you back from trying something new and exciting. Once you get hooked on triathlon, then you will need that second job. Happy Training!